On an annualized basis, remodeling costs are actually about the same as repair & maintenance costs. The problem is that remodeling costs come in big chunks every 7-10 years. Operators would probably do well to reserve for this expense every year. They tell us that the breakfast sales growth rate is slowing. This has implications for chains where breakfast is a distinguishing factor, including the family dining segment & even some QSR chains like Hardee's. 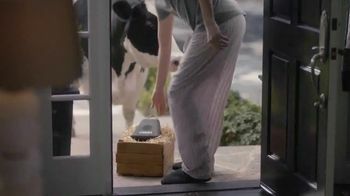 While we see Denny's currently seeking to extend beyond breakfast, Hardee's new repositioning will emphasize breakfast even more. The distinction is that breakfast during the morning is huge for Hardee's (which does not offer breakfast all-day) while morning is not such a big deal at Denny's which hopes to increase frequency by offering patrons more reasons beyond breakfast all-day to visit during lunch, dinner & late-night. In any case, breakfast will always be a big deal even if Millennial driven growth is finally tapering-off. While consumer wages have picked-up steam recently, we can see from the chart below that even more growth is necessary to catch-up with menu price inflation over the last 10 years. Denny's is the only national chain positioned as a system of local diners serving classic American comfort food at a fair price around the clock. The brand seeks to move its positioning beyond breakfast all-day towards an unpretentious diner with trusted burgers, salads, etc. (i.e. more credibility with the other dayparts). The chain's brand revitalization, which is in middle innings, includes store remodels (almost complete) and improvements in food quality & service (still a work in progress). Denny's menu positioning largely reflects the idea that consumers want to indulge when they dine out because they can stay at home for something plain & simple and its core menu equity reflects: 24/7 availability; everyday value; LTO innovation; and warm, friendly “come as you are” atmosphere. Everyday value comes in the form of its $2 $4 $6 $8 menu platform (particularly its $4 Value Slam LTO), senior discounts and kids eat free deals. Access benefits from progress in on-demand & delivery and Denny's 24/7 operating model allows Millennials a unique opportunity to order breakfast for late-night off-premise occasions. While comps have been positive for the last 7 calendar years and outperformed the segment average over the last 4 years, full-year 2018 comp guidance of 0% to +2% reflects a competitive operating environment, requiring an even greater value emphasis which is difficult given ongoing labor cost pressures. The chain's challenge remains to drive repeat business beyond an occasional breakfast and to grow other dayparts without diminishing the brand's very important breakfast business. Also, the reality is that this is a 60 year old system which includes older, under-performing stores. 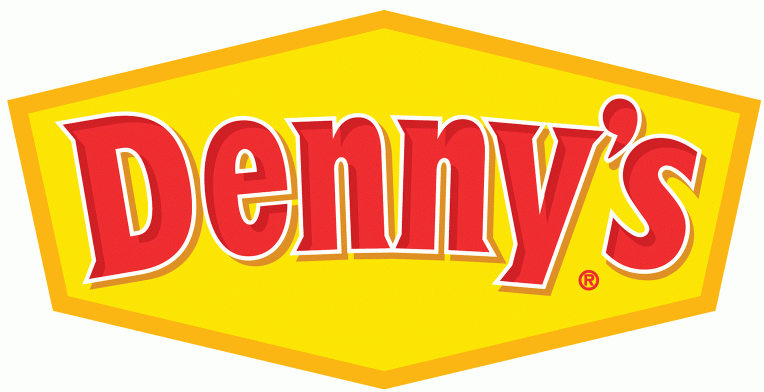 In conclusion, we expect Denny's to continue gaining traction in a difficult operating environment as it focuses on making “America’s Diner" ever more relevant. Buffalo Wild Wings has great appeal as the only national sports grill & bar concept and guests appreciate a social, immersive and interactive sports experience. Core brand equity is built around a community-based hangout providing a stadium-like experience in a very cost effective and convenient way to enjoy the game with game day food much better than available at the stadium. An early 2019 brand relaunch will include: a greater focus on boneless promotions (in order to offset extreme price volatility around traditional wings); new branding & an improved media strategy; better food presentation; new menu content to help value positioning; improvement to alcohol menu, marketing and look & feel of its bar areas; and improvements to product quality & cook time. In any case, the brand's primary challenge is to deal with volatile wing costs which represent a key risk to top-line sales and margins. While increasing competition from Wingstop and other chains promoting this increasingly popular menu category drives wing demand higher, wing supply is challenged by more chicken production coming from improved weight and yield as opposed to processing more heads of chicken. Comps turned negative after 2016 which reflects: a challenge with the brand's value equation at a time when casual players improved their game; inroads into wing sales made by Wingstop and other competitors (driving the price of wings substantially higher); declining NFL ratings; declining mall retail traffic; and declining beer & alcohol consumption. Sky rocketing wing prices prompted the chain to end the Wings Tuesday discount during 2H17, negatively impacting traffic. While 2018 wing prices are moderating, an average check of over $18.75 before tip could impact frequency in today's price sensitive market. It is a challenge for this traditional wing-centric concept to pivot to an everyday value platform utilizing a food category with less price volatility and boneless wings may not be the best substitute. Further, efforts to provide increased customer access are tempered by the fact that the system's off-premise sales tend to be less profitable because they exclude high margin beverage sales. 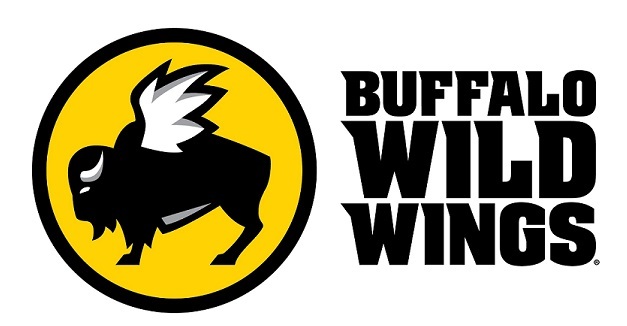 In conclusion, while BWW has great brand equity, it is a victim of its own success as there are only so many chicken wings to go around which means that the chain must figure out how to offer stable value in an increasingly price competitive world. Jersey Mike's "Sub Above" brand positioning is based upon: freshly sliced cold subs & grilled hot subs made with quality ingredients; signature Mike's Way sandwich topping option which includes a drizzling of "The Juice" (blend of olive oil, red wine vinegar & spices); a great customer experience built upon conversational hospitality & fast service speed; and a charitable culture of "giving to give". Northeast-style cold subs are made-to-order with private labeled meats sliced in front of customers and fresh-sliced cheeses & produce piled high on bread baked in-store. Hot subs emphasize the grilling of Cheesesteaks (USDA choice top round roast beef cooked in-house) and Chicken Cheesesteaks. Ads use attractive food prep photography and voice-overs to explain the brand's Sub Above difference while its cause-related marketing reinforces the brand's emphasis on service and community. Rapid unit growth helps build scale which is key given the chain's very limited marketing spend compared to its national chain competitors. While the brand's positioning has worked very well since its first store opened in 1956 and sales have outperformed since 2010, the chain may currently benefit from a stronger price value equation as a way to deal with a very competitive operating environment which includes increasing rivalry from: fast casual sub players who must now struggle for share like everyone else; QSR's ongoing quality improvements & value orientation; and even better c-store options (including highly rated Wawa). In conclusion, Jersey Mike's enjoys strong brand equity built around its solid, time tested approach to delivering a Sub Above and a tweak towards value could mean increased relevancy in today's hyper-competitive world. 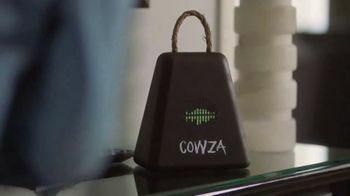 Cowza, what is Chick-fil-A's secret sauce? ?